We have been specializing in Dell Laptop parts and Dell laptop repair services for more than 16 years. 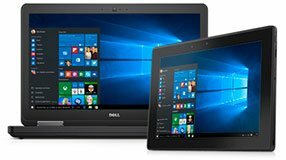 We stock all parts needed to repair your Dell laptop and we are a major Dell parts supplier to laptop repair shops nationwide. 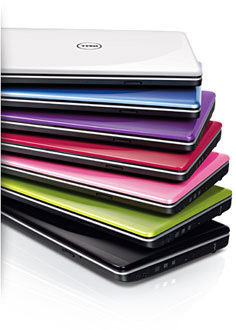 Select the laptop you need repaired. We have been the "Dell Laptop Experts" for more than 16 years. If you choose to have the repair done, the diagnosis fee will be waived and it will be a flat $100 labor fee plus parts and shipping. Same dayservice is available for an additional fee. Choosing Parts-People.com for your Dell laptop repair means that you have expertise working for you. Our extensive experience has led us in a variety of directions over the years which simply means that when it comes to diagnosis and Dell laptop repair, we have seen it all.